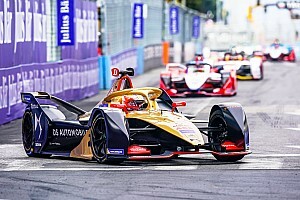 Sebastien Buemi says he cannot hide his frustration at his lowly placing in ABB FIA Formula E’s 2018/19 standings because Nissan e.dams is “much stronger than it was last year”. 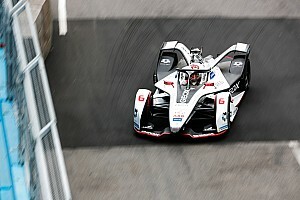 Buemi was in victory contention in Santiago and at Mexico City, while his teammate Oliver Rowland led the most recent race in Hong Kong. 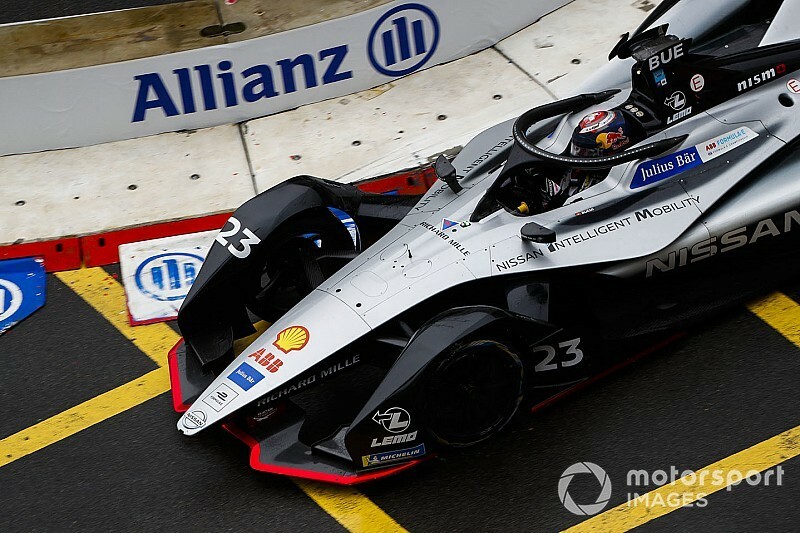 But Buemi is currently 13th in the drivers’ championship on 15 points after he crashed out of the lead in Santiago, both Nissans ran out of energy one lap too early in Mexico, and he retired in Hong Kong with suspension damage. After five races last season, Buemi had scored three podiums for what was then the Renault works team, but he feels the squad is now in better shape even though there have been no high-profile results so far in this championship. 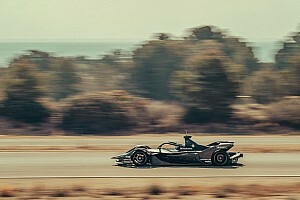 Speaking ahead of this weekend’s inaugural Sanya E-Prix, Buemi told Motorsport.com that: “It’s such a different environment now - with Nissan, with the fact that it’s a new car. “Some of the things we did maybe not right last year, we’re now doing them well, but maybe we do other things worse. “It’s a bit difficult to compare, but I think that the team is much stronger than it was last year. “We deserve to have much better than we did have so far. But I’m very confident it’s going to come - it’s a matter of time. “We are more competitive, much more than last year, that just did not translate [into results]. “At the end, only the results count. We are getting frustrated - we are frustrated. “I’m not hiding - I say the truth - we are frustrated. 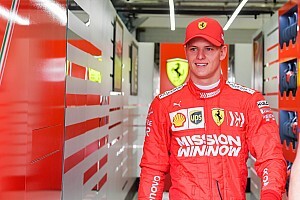 “Last year I was trying to optimise what I had, which maybe I was not as competitive as I should have [been], but we were doing the best we could with what we had. “Now, we are not achieving and we have something really good, but we don’t deliver. When asked if he was already out of the title fight, Buemi said: “No, not yet. “I’ve been very lucky that no one has scored massive points, the leader is [on 59] and I’m on 15, so of course it’s bad. 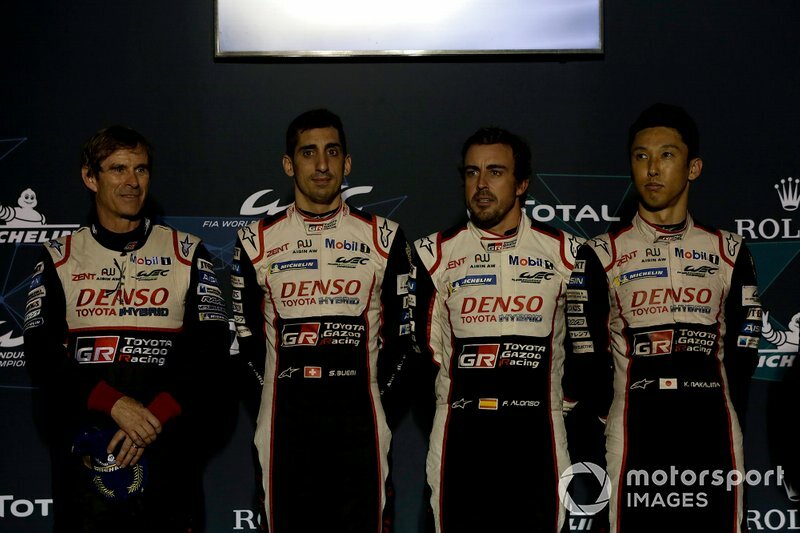 Buemi won the recent Sebring World Endurance Championship round alongside his Toyota teammates Fernando Alonso and Kazuki Nakajima in the week between Hong Kong and Sanya, which he said left him “happier than if I would have just relaxed” between those events. “Coming from Sebring, even if it was lots of travelling, it made me [feel] good,” he explained.